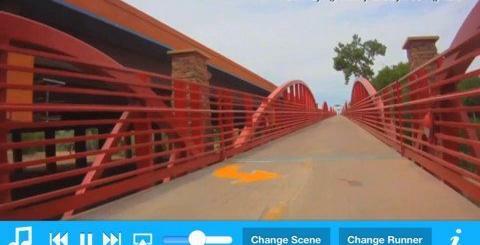 Fetch: a Microsoft Garage project that recognizes dogs and shows their breed based on photos you provide it with. 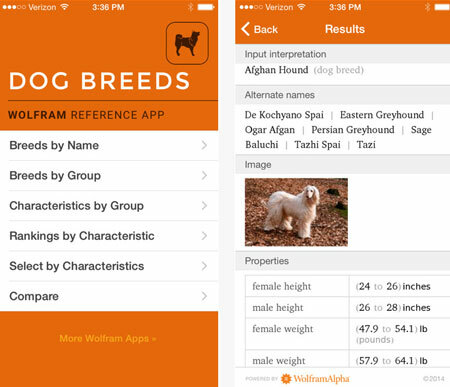 Wolfram Dog Breeds Reference: it provides you with facts about more than 350 dog breeds. It can compute litter size, height, weight, and life span of dog breeds. Perfect Dog: a dog breed guide app with over 3000 photos and info on over 510 dog breeds. 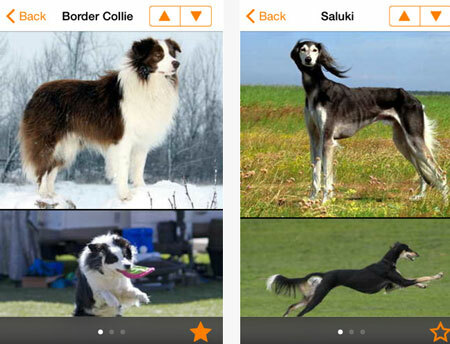 Dogs by Nature Mobile: another dog breed guide and quiz game for iOS devices. 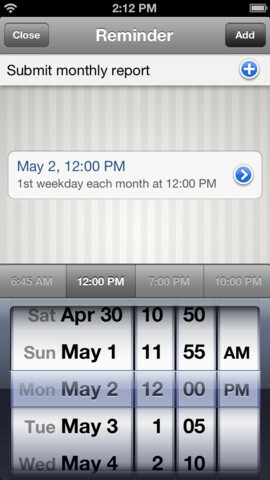 It helps you identify dogs based appearance, country, energy, and other factors. It comes with thousands of photos. 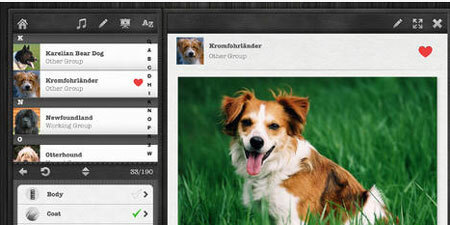 BarkBuddy: lets you locate adoptable dogs in your area. It helps you find the right breed of dog to adopt. 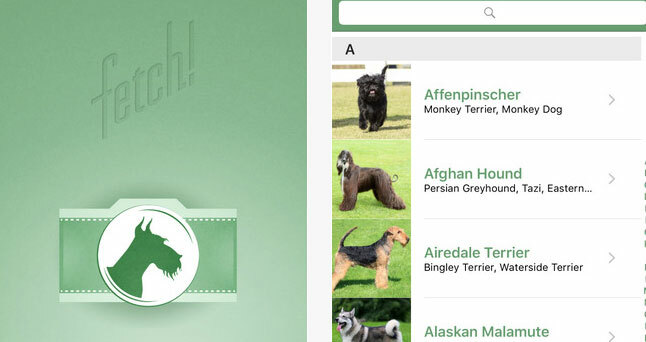 Have you found better dog breed guides for iOS? Please share them here.